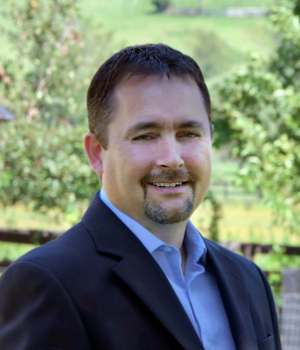 Prior to becoming a REALTOR®, Jay Morrell worked 15 years in Community Association Management with homeowners, providing customer service and project management for communities. This experience equipped him to observe the needs of his growing clientele; to listen to and understand the expectations of homebuyers. Helping them discover more than the interior needs of a house, but the longevity of their lifestyle ambitions: growing up, going to school, pool parties, walking the dog, swinging in the hammock, hosting the holiday dinners. Jay applies his experience when working with clients, whether buying or selling, to meet the expectations of each individual or family so they can sell, purchase, and rent with comfort and confidence. Originally from Canada, Jay has resided in Virginia for almost 20 years and is now an integral part of the fabric of the community. Not only does he know the layout of his town and its neighboring cities, but he proactively gives back by coaching his youngest daughter’s travel softball team. No matter which real estate property he views or how he spends his day, spending time with his wife and three daughters is the most significant part of his day.